A dry red produced from classic Port varietals; Pomares Tinto brims with bright red cherry fruit and offers creamy vanilla overtones. Intense and fresh, with soft, velvety tannins. "Portugese reds are on a roll at the moment, made in a more fruit-forward, consumer-friendly style than in the past. 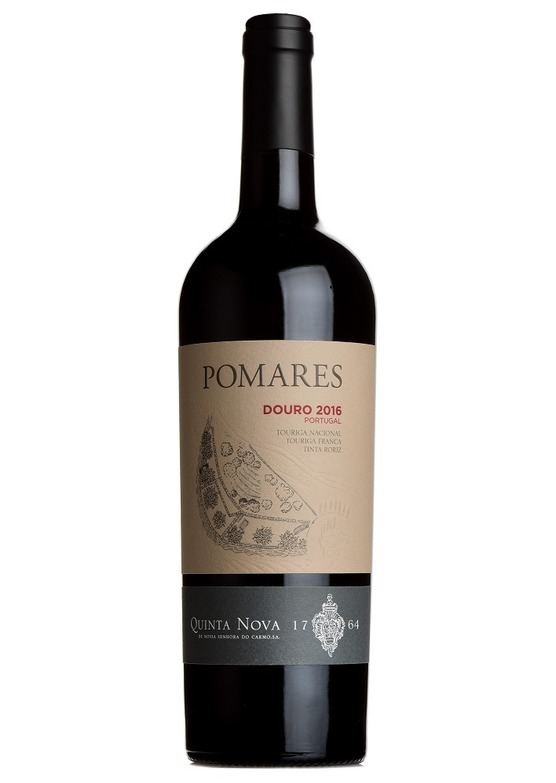 Quinta Nova's warm, luscious Pomares, from the Douro, has lots of ripe blackberry fruit and hints of spice.